YiXing is known as the pottery capital of China and has been famous for its production of purple clay ware for several centuries. 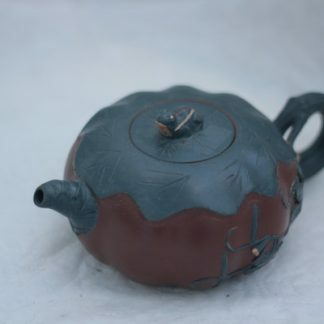 When one talks of YiXing ware it is usually the teapots that are being referred to. 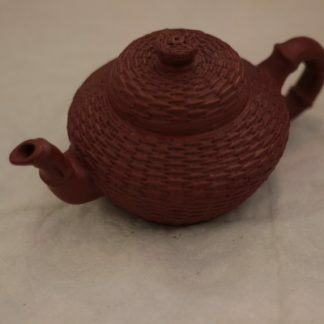 YiXing teapots are also noted for their small size, interesting shapes and aesthetically pleasing textures. 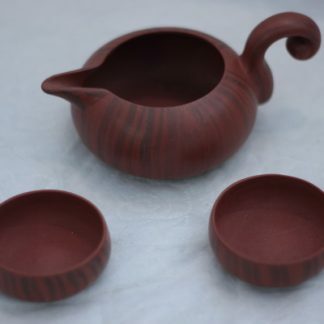 Through mixing several types of purple clay, adding natural mineral colours, and varying the firing temperature, a wide range of earthy colours can be obtained. 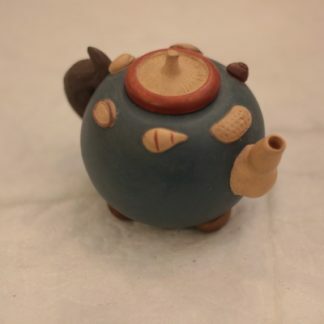 Each YiXing teapot is hand made and signed by the potter or stamped with their individual seals. 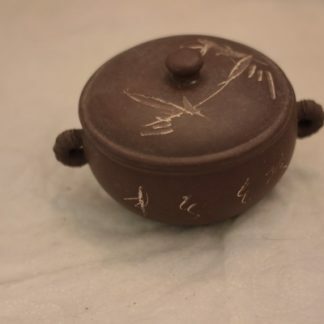 Because of the superb craftsmanship, YiXing teapots are widely sought after, not only for their practical function for the preparation of tea, but also as works of art.